When it comes to Twitter, automation equals sanity. Simple as that! We all know that every business must have a solid social media presence. However, scheduling, monitoring and reporting on your feeds eats up crucial time that can be can better used running your business. Have no fear, there are an endless number of Twitter tools available to help you manage your profiles; saving you precious time and money by working behind the scenes while you stay front and center in your marketplace. Keep those tweets coming without having to sit at your computer day and night. Tools such as HootSuite and Buffer are extremely popular. With multi-feed capacity, flexible layouts and a host of powerful features, these two behemoths will revolutionize how you approach social media across every platform, not just Twitter. If you have multiple accounts, Twitter tools can help organize and implement your strategy.TweetDeck handles this perfectly. Get more involved with Sprout Social that includes CRM features, or SocialOomph to automate and keep corporate accounts clean and tidy. 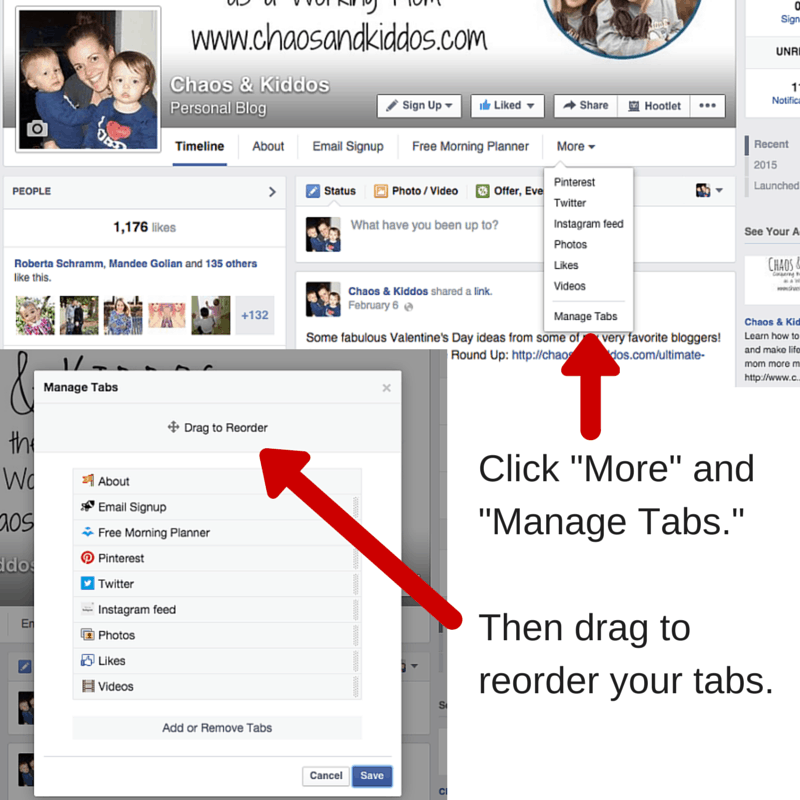 Nobody wants to click back and forth between a million tabs, or spend way too much time signing in and out of several profiles. Organize yourself with a “one-stop shop” approach! Grab them with graphics to go with your hot content. 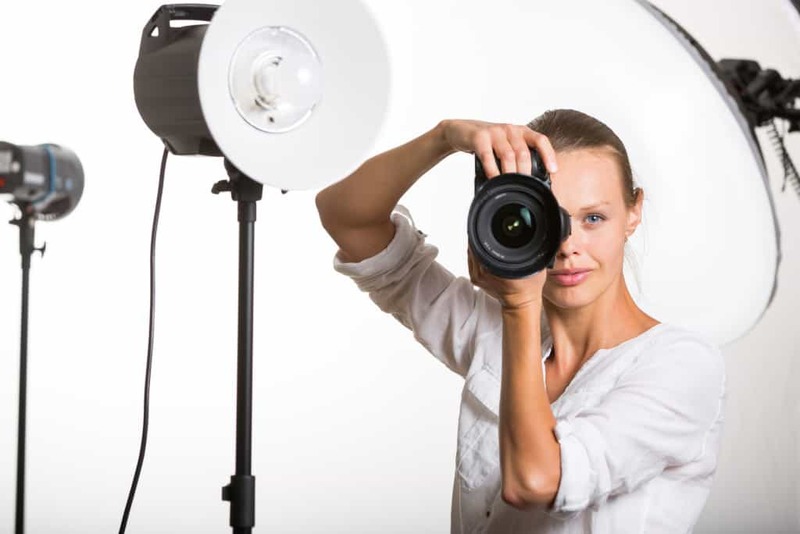 No time to source images or develop images of your own offline? Check out MavSocial to link to stock images and manage your digital assets as you compose your tweets. In order to build engagement, you have to know what others are saying about you. Mentioncan monitor your Twitter mentions and even links through to other tools like Buffer. Twitter tools that are integration-friendly are always a win-win. Trends24 tracks the ever important hashtag and hot topics. Never miss an opportunity to keep an open dialogue with your customer base moving forward. Remember that campaign from 2013? You need to be able to go back and search on what worked and what didn’t. Topsy lets you search all the way back to 2006 while TweetChat helps you keep up with your favorite hashtags and chat with others. Avoid making the same mistakes twice and repurpose successful campaigns for future growth. Each time someone shares your content, your reach grows. Make it as easy for them as possible with links using Click to Tweet. Everybody loves the easy button! Being able to determine what works and what isn’t provides critical insight that translates to real growth and sustainability. SumAll and Twitonomy help break it down into specific actionable data that you can use to improve your reach in future campaigns. There are plenty of options out there to help you manage Twitter and other social media platforms. It’s just a matter of finding the right one that works for you and letting them work for you. 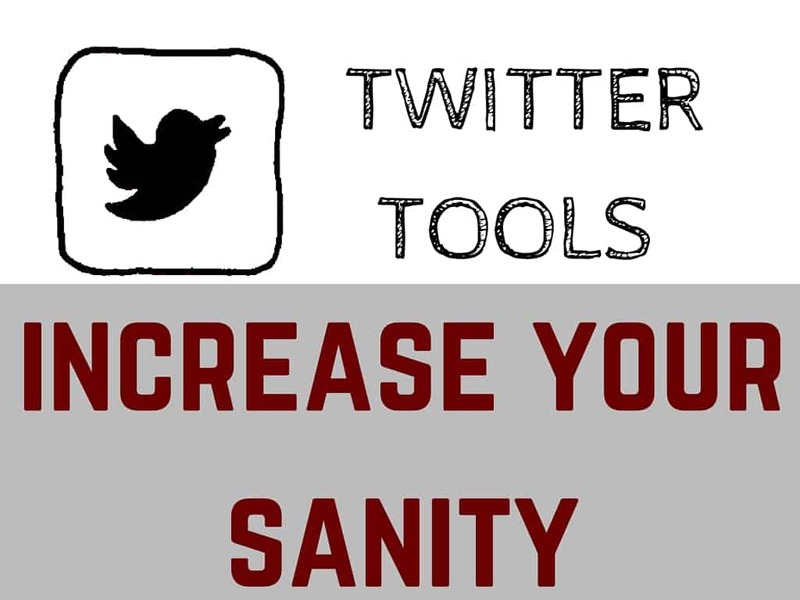 Which Twitter tools have been pivotal to maintaining your sanity and growing your business?